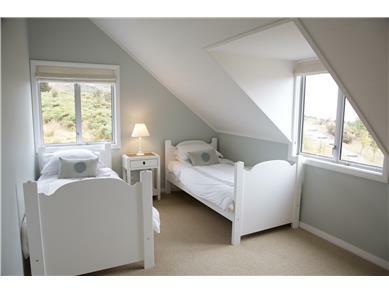 Great value holiday apartments, houses, cottages, mansions, villas, for your next vacation - book online now! Beautiful setting. 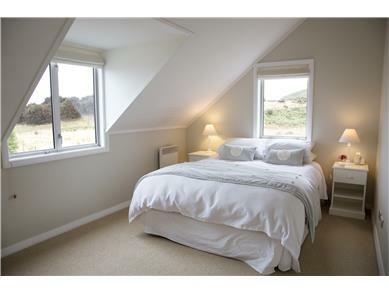 Self-catering accommodation at its best. Ideal for family gatherings. Buchanan Lodge is what most people dream of when they think of "getting away from it all" - situated on 60 acres of protected land, without another house in sight. 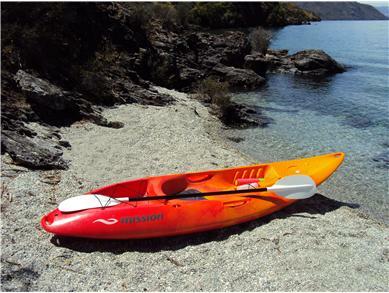 It is in fact only 20 mins outside Wanaka town though, so easy to access shops, wineries, ski fields etc. Whether for a family holiday, a break with friends or a romantic honeymoon, Buchanan Lodge is the perfect spot. 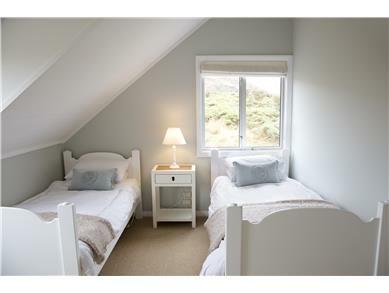 The standard price is NZD$ 1200.00 per night. 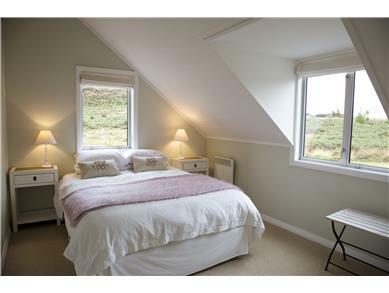 A 25% deposit is required to secure a booking for this property. Full payment is required if your arrival date is less than 30 night/s from the date of booking. A discount of 10.00% is available on bookings 10 night/s or over. This discount is always available (unless specified for seasonal or special pricing). A discount of 20.00% is available on bookings placed less than 14 night/s prior to the booking start date. This discount is available in January, February, March, April, May, June, September, October, November, December. There are currently no faq's for this property. These reviews are are all from people who have booked through the homeforhire system. Buchanan Lodge - 4.7 out of 5 based on 3 ratings. 1 guest reviews. 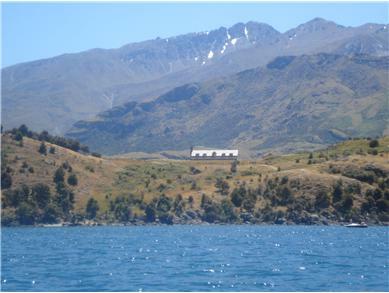 Buchanan Lodge - Reviewed by Brett from New Zealand in April 2011. 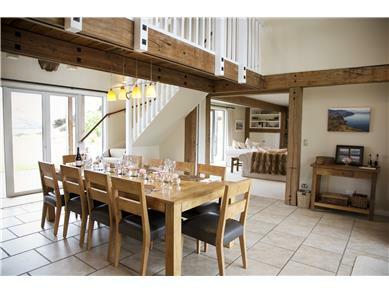 Buchanan Lodge sleeps 9 people (2 doubles, 2 twins and 1 single), has 3 modern bathrooms (2 ensuite) and has a wonderful open-plan living area with state-of-the-art facilities. 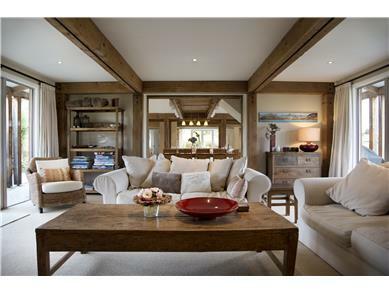 This opens onto a full-length veranda and a beautiful garden. 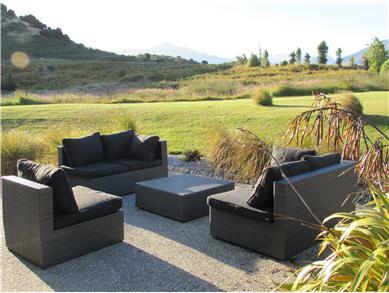 The lawn stretches towards the lake - perfect for enjoying a glass of local Central Otago Pinot Noir and watching the sunset. 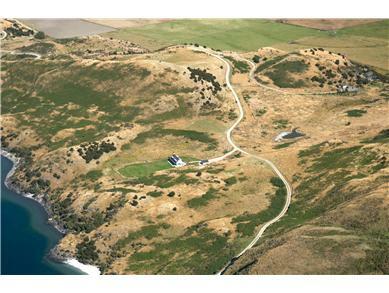 It has 3 accessible private beaches (through a gate at the end of the lawn) and its own boat ramp. 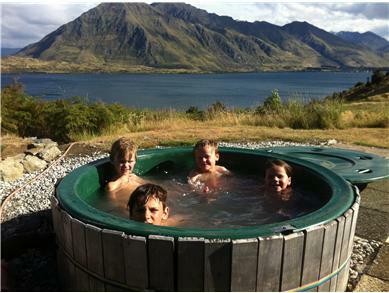 The lodge has the snow-capped peaks of the Buchanan mountain range on one side and the shores of Lake Wanaka on the other, so in whichever direction you look you are assured of a stunning view. 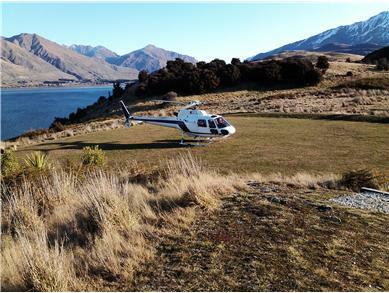 The town of Wanaka is within easy reach (20 mins) and for keen skiers, the lodge offers the closest accommodation to Treble Cone ski area (10 mins). 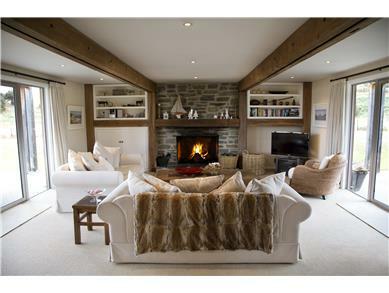 On a snowy winters night, after a full day on the slopes, why not curl up with a book in front of the log fire; or in summer take a picnic down to one of the many private beaches and take a dip in the crystal clear waters of the lake. 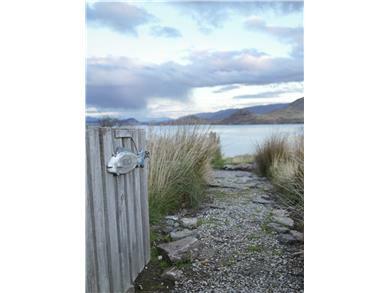 Wanaka is situated in the heart of the Southern Lakes. For the active spirits, there is skiing, heli-skiing, snow boarding, water skiing, windsurfing, jet boating, mountain biking and much more right on the doorstep. 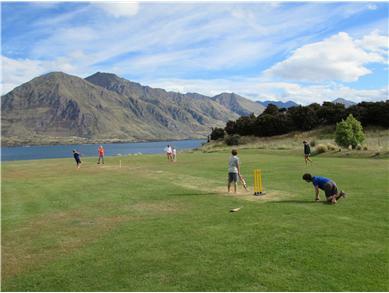 Alternatively, there is golf, fishing, tramping and wine tours all within easy reach. Cleaners are available on request and a contact is provided to answer any queries. 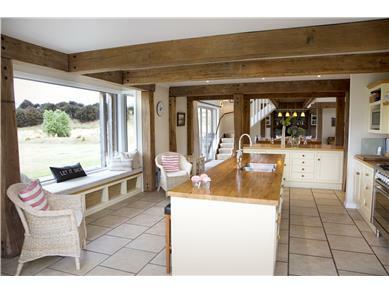 Being set on its own 60 acres, there is complete privacy and plenty of space for parking.